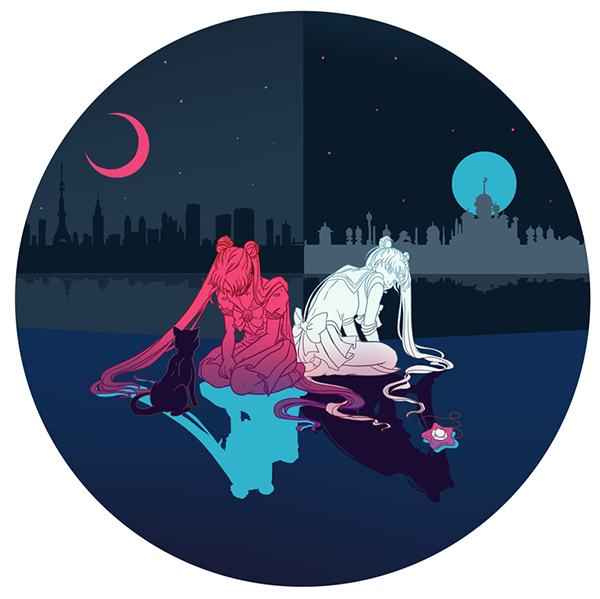 My Sailor Moon illustration, Great Responsibility, is now available as a T-shirt, Tank top, Hoodie, Crew Neck, and Kids shirt, via TeePublic. T-Shirts on sale for $14 until end of day March 11th, and then regularly priced at $20. 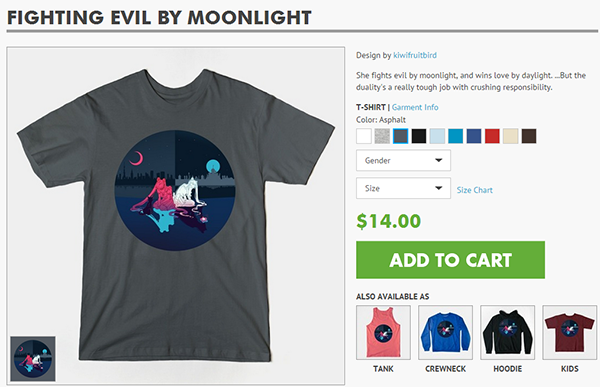 You too, can fight evil by moonlight and look great!